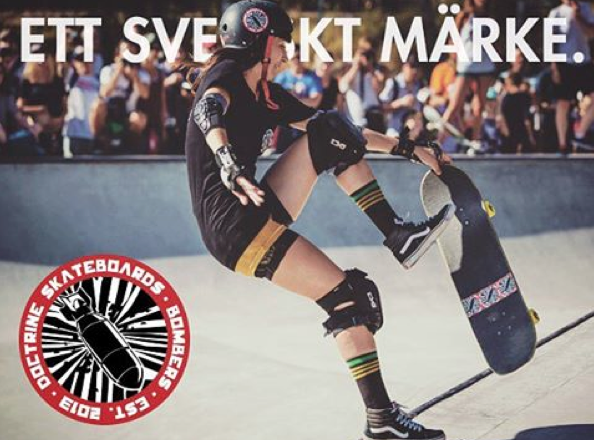 Doctrineskateboards is a Swedish brand. This picture is Katjastofen with a sweeper in Bowlstock Stockholm. 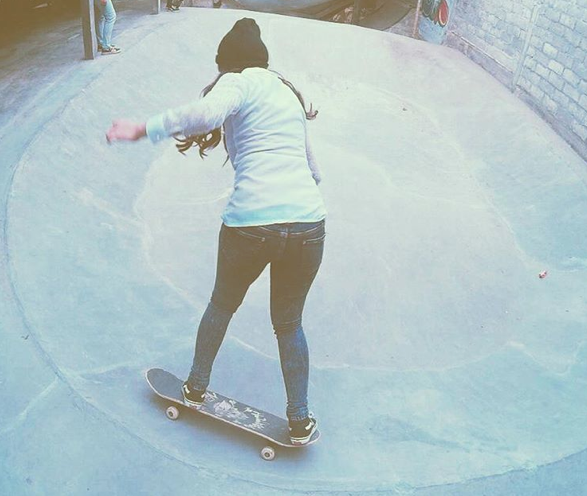 I started this blog because I believe more girls skateboard when they see stylish girls skateboarding. Time and time again regardless of language and distance stylish skater girls are willing to inspire others to check skateboarding out. True style is universal! 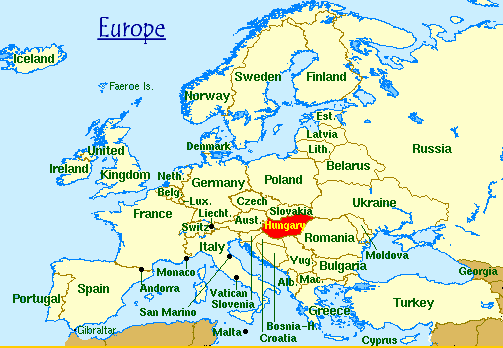 annamarton6911 shares this video from Budapest Hungary. Hungary may be far away from Southern California, but on the 20th day of December we see skateboarding makes it seem so much closer! I’m thrilled to say that every day I keep getting support from all over the world – so we are going passed December and into January showing stylish skater girls from different places. If you want to share just let me know – more girls skateboard when they see stylish girls skating and we encourage each other. Thanks Anna for sharing & cute boots! Pier. 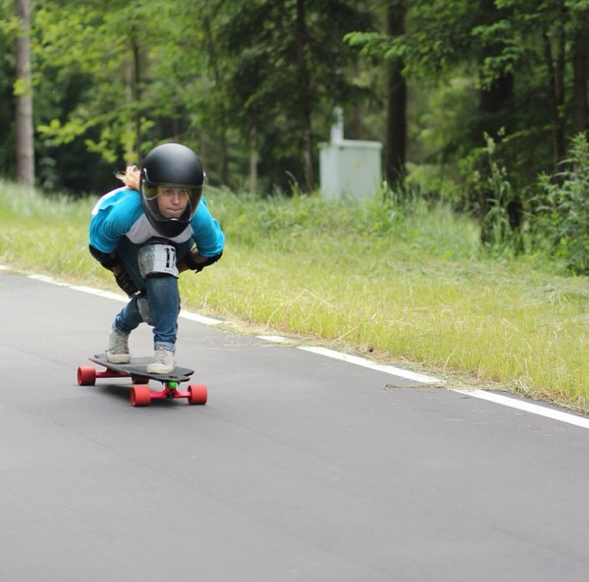 chang is keeping it stylish by longboard dancing in Taiwan. 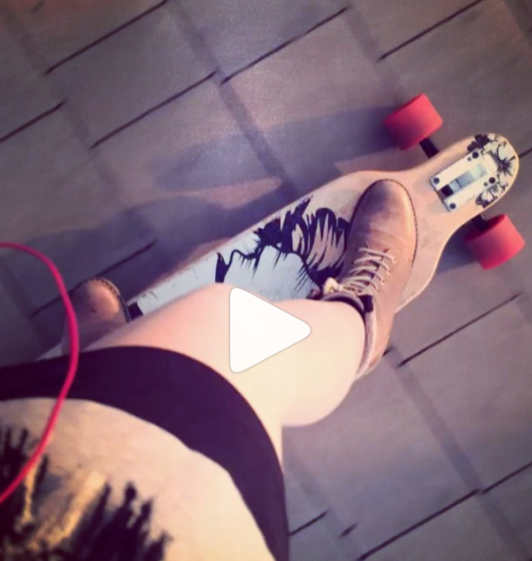 Check out her Instagram account to see several videos – so stylish & graceful. 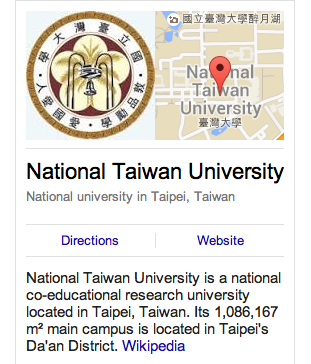 When she’s not long boarding or snowboarding she’s at NTU working on Chemistry. 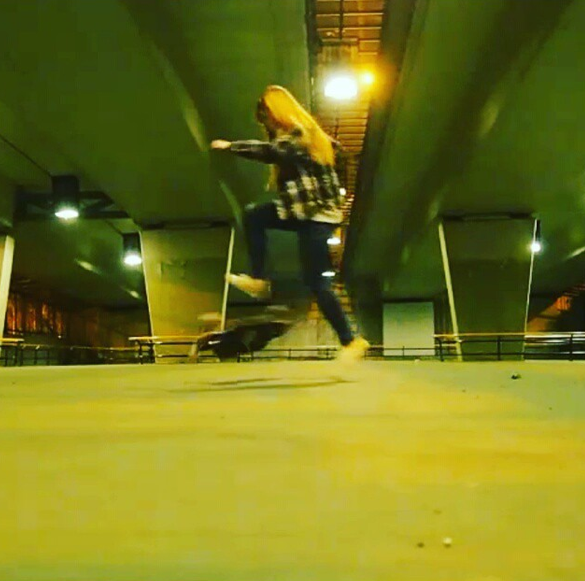 Where are you skateboarding and inspiring other girls to live their dreams? This is the 18th of December and we have more girls than days left – but please keep sharing because this blog is continuing long past December 2015! 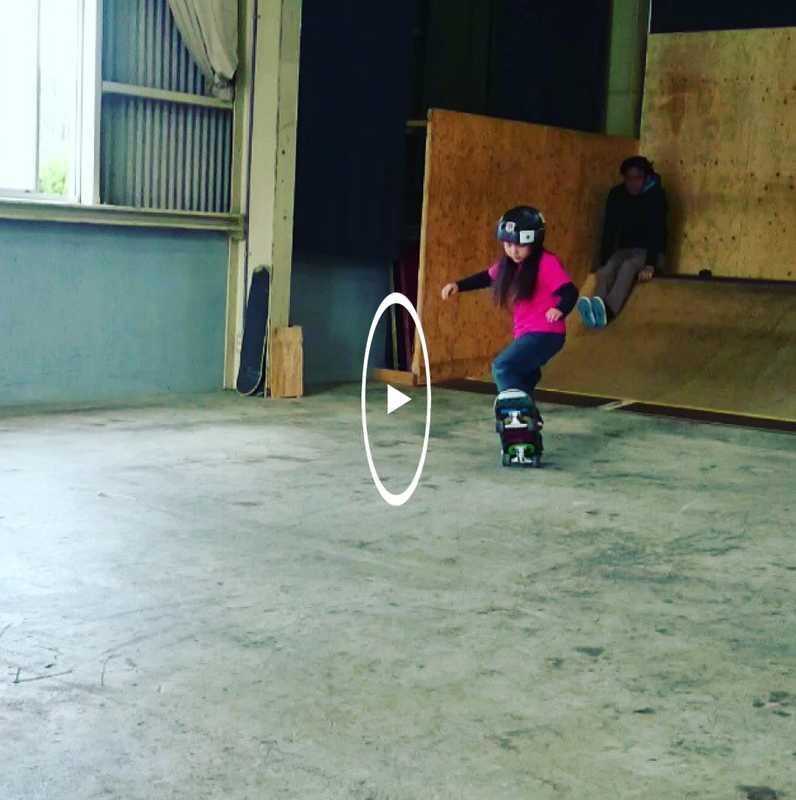 These photos are from lilyboardc in Montreal Canada – she’s 5 and has been skateboarding for a few months. She learns faster than I did – which is one of the rad things about starting to skate when you’re little. 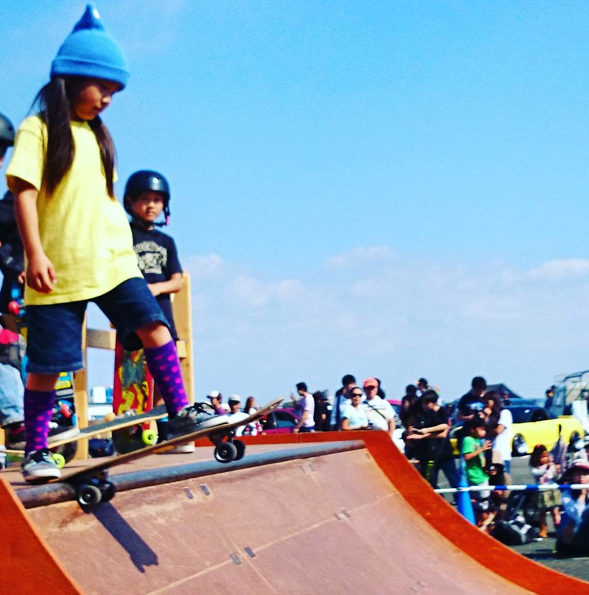 You are little and fearless which is a powerful combination in skateboarding. You know who can change that? Us and we are – by sharing Lily and her mom inspire other girls to try skateboarding and that’s how you get more girls skateboarding in Canada. Thanks Lily & mom and thanks to the other girls from Canada who have already shared & I would love to find many more – let’s do a month of Canada? 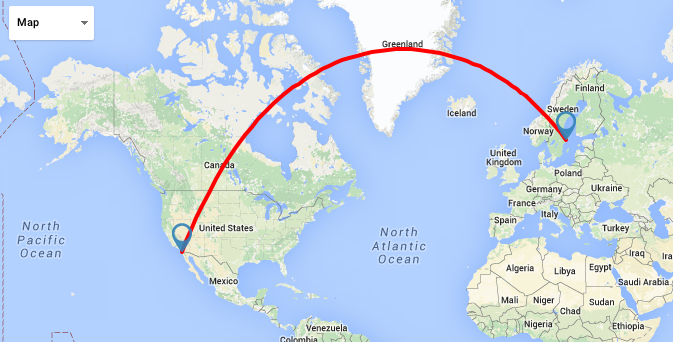 February has 29 days – can we find 29 skater girls in Canada? The following Canadian skater girls have already been on the blog and I think we’ll find way more than 29 skater girls in Canada – Ava from Edmonton who shared on June 6th, Stella Rose from June 10th, August 19th Longboard4us, Volumatic in Alberta on August 25th, also from Montreal hannah_sk8 on September 4th, Ali_stevens on September 24th, Queenmeag on November 18th, Sublimelimes November 24th and Babes Brigade from Toronto who started a Monday girls skate session on December 7th – strong girls encourage and inspire each other I’m so glad to meet more every day! Parking structures and fun look universally the same! Chikching shares this picture from Hong Kong. She’s a vet assistant who especially loves cats. Where are you skateboarding – more girls skate when they see stylish girls skating and we take the time to encourage each other. Carolinetiara666 shares this shot from Java, Indonesia. She also shares some important advice – it doesn’t matter what others think or even say about you – what matters is knowing yourself & being your positive best. Good advice like skateboarding is universal! So on the 15th day of December our inspiration comes from Java, Indonesia. This photo is from yuttanp in Aichi, Japan. If you check out the IG account you’ll also see videos. 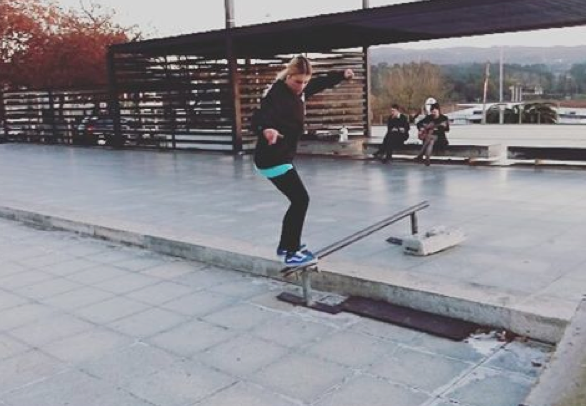 I love how skateboarding is universal – regardless of language or location – it’s something that can be shared. 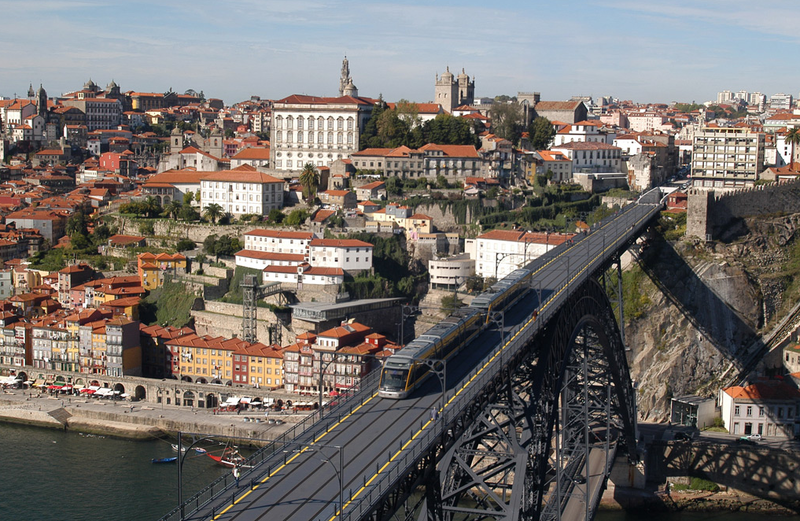 Where are you skateboarding? On the 14th day of December we saw stylish skateboarding in Japan – please take the time to share because more girls skateboard when they see stylish girls skateboarding around the world! 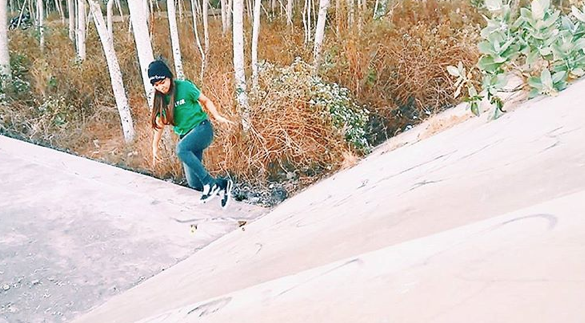 I love when I spot style – so I loved this picture of gotovskaya_vita going downhill in Minsk. Style is universal so fun to find girls all around the world. On the 13th day of December we saw skateboarding in Minsk – where are you skateboarding – by sharing you inspire other girls to skate too. 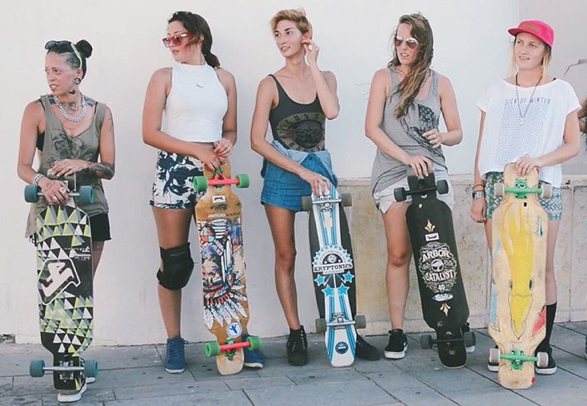 Viatolila captioned this photo – this is what skating in Tel Aviv looks like, meet the girls of Longboard Girls Crew Israel. Style is universal so check out the stylish things these girls are up to on their IG and website. Seeing is believing – I believe #girlscanskate so show me where you’re skateboarding!